Natural Honey directly from Our beekeeper. Alicante. 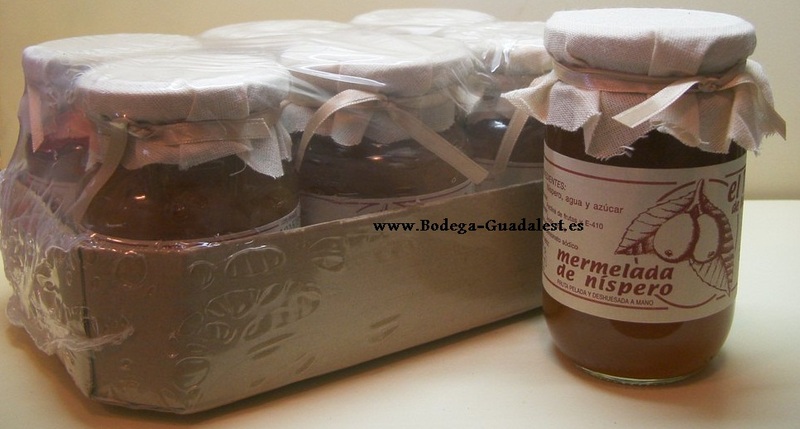 6 Loquat Jam "El Tossal"